Even if we don’t have the courage to pull them off ourselves, we adore seeing women who can slay flawlessly in a pixie haircut. 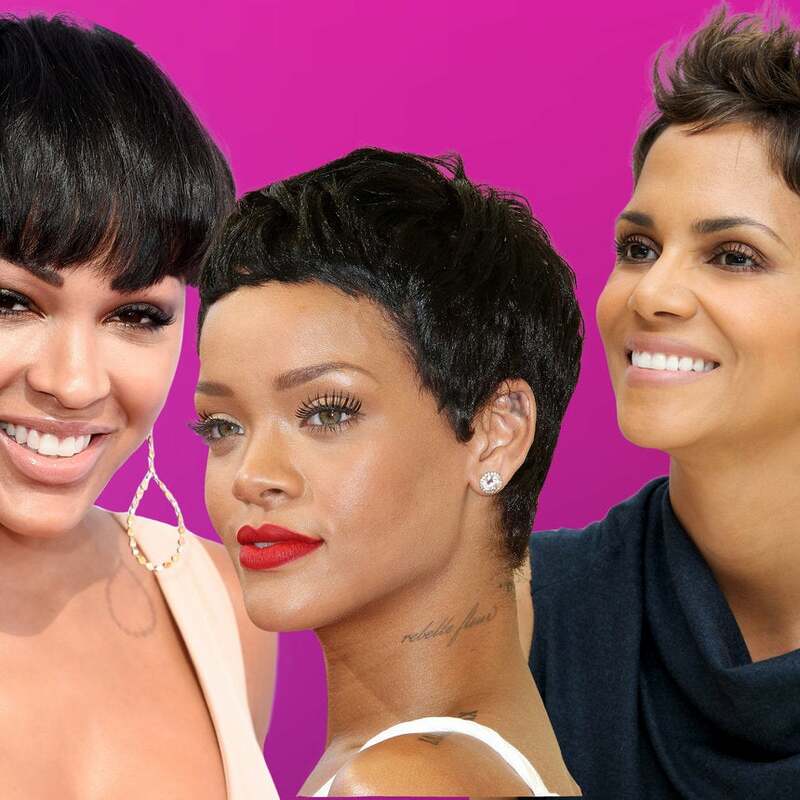 Whatever the reason: color, style, or the sheer shock of a celebrity switching to the cut from previously long tresses, these looks were once the topic of every hair-related conversation. The wearers of the most iconic pixies range from newcomer to vets in the game, but each and every one of them is unforgettable. Get famiilar with these 11 unique pixie styles; you may end up wearing one of them! Unless you're working with a pixie or super short bob, a messy bun is the easiest hairstyle for gals on the go. Although they look untidy at first glance, it's really the teeniest of details that make them look so effortless. Whether you're creating the illusion of extra volume with bobby pins, weaving in a braid or adding color, there are so many different ways to fashion a photo-ready top knot. 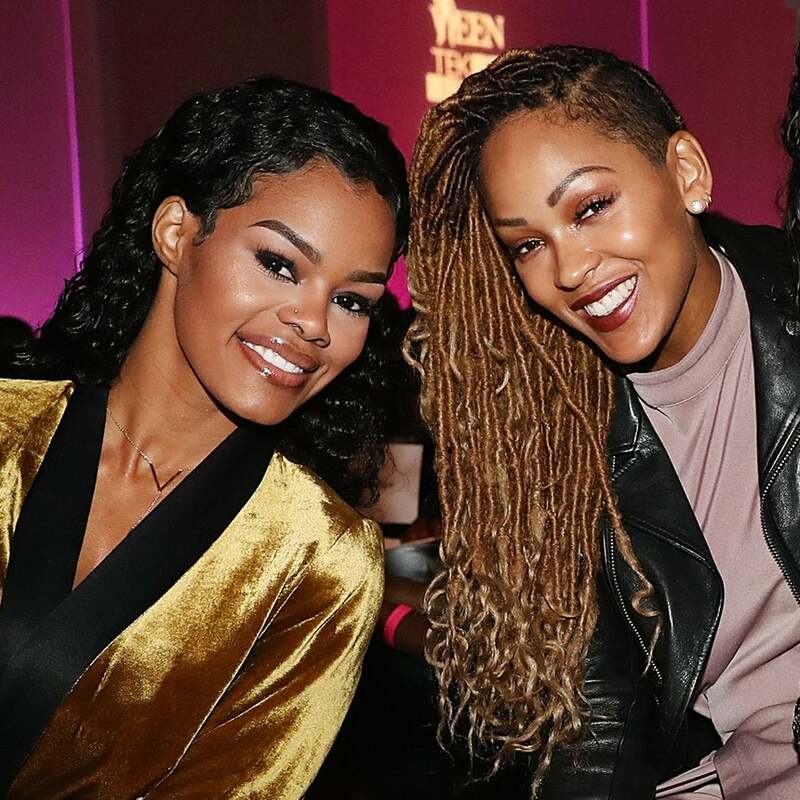 Per usual, our favorite celebrities are feeding us the inspiration necessary to upgrade the one look that never goes out of style. 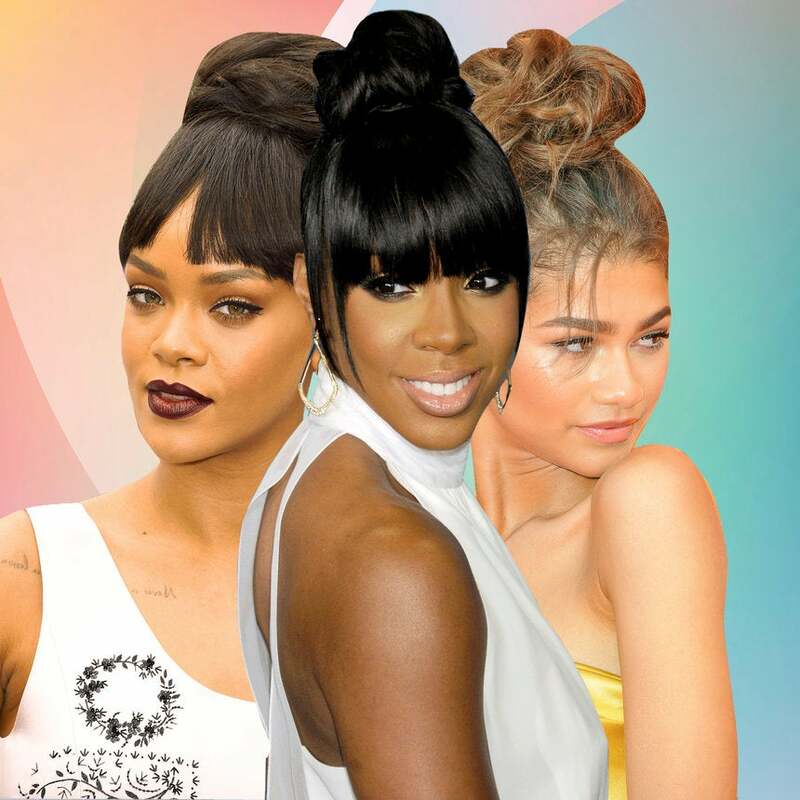 Check out 15 A lister messy buns that are actually perfect; we guarantee you'll want to copy all of them! Registering to vote is only half the battle; making your voice heard at the polls is a must. Eva Marcille's Halloween 2016 costume included the highly coveted do, created by Dr. Kari Williams. These two just keep getting cuter. 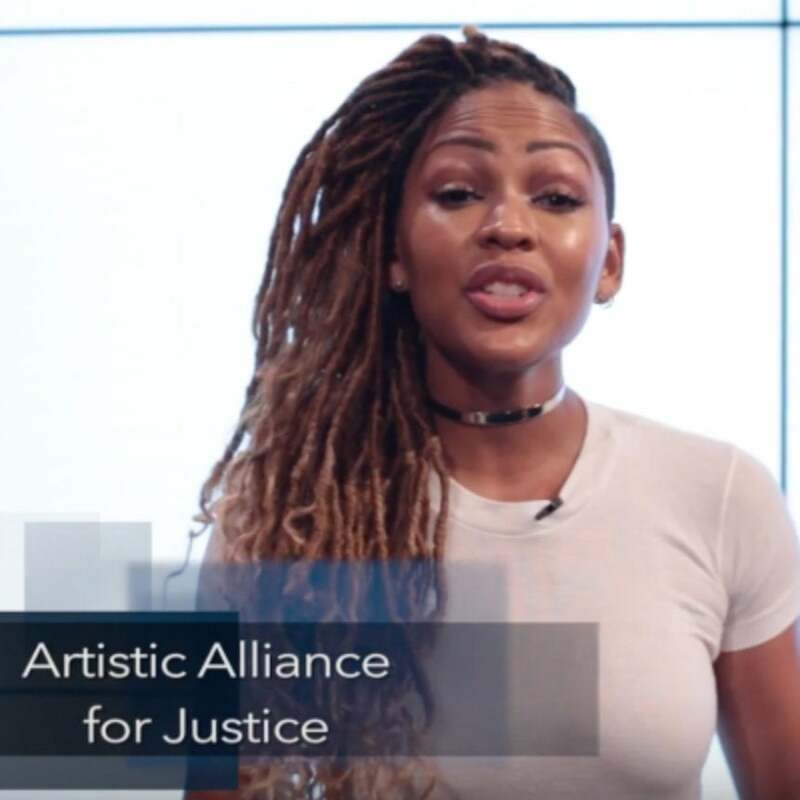 The actress stresses the importance of voting across the board. 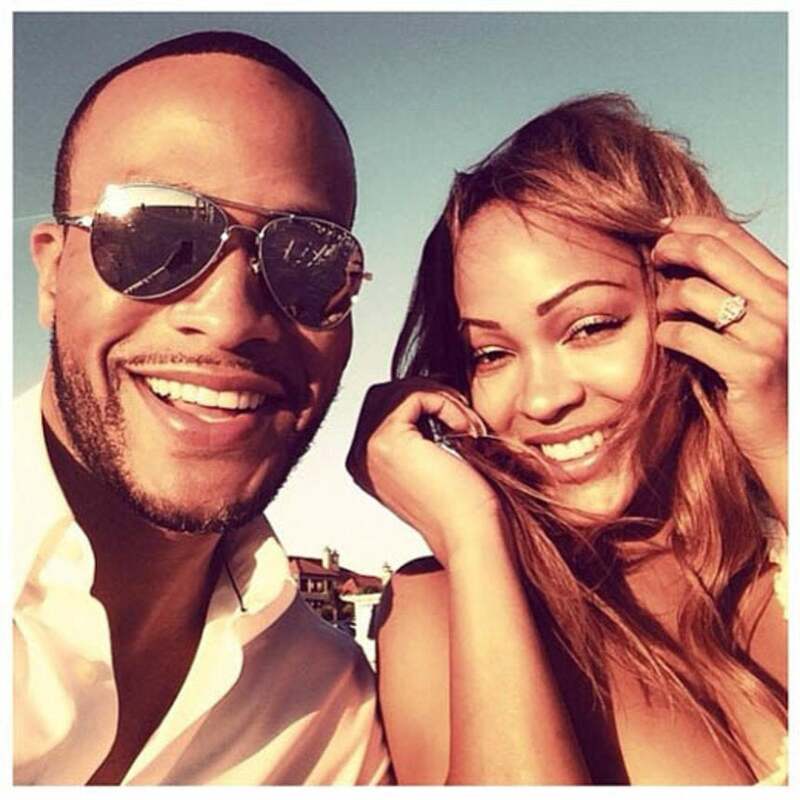 The actress and her husband DeVon Franklin sit down with Oprah Winfrey and dispel a common misbelief about choosing abstinence before marriage. 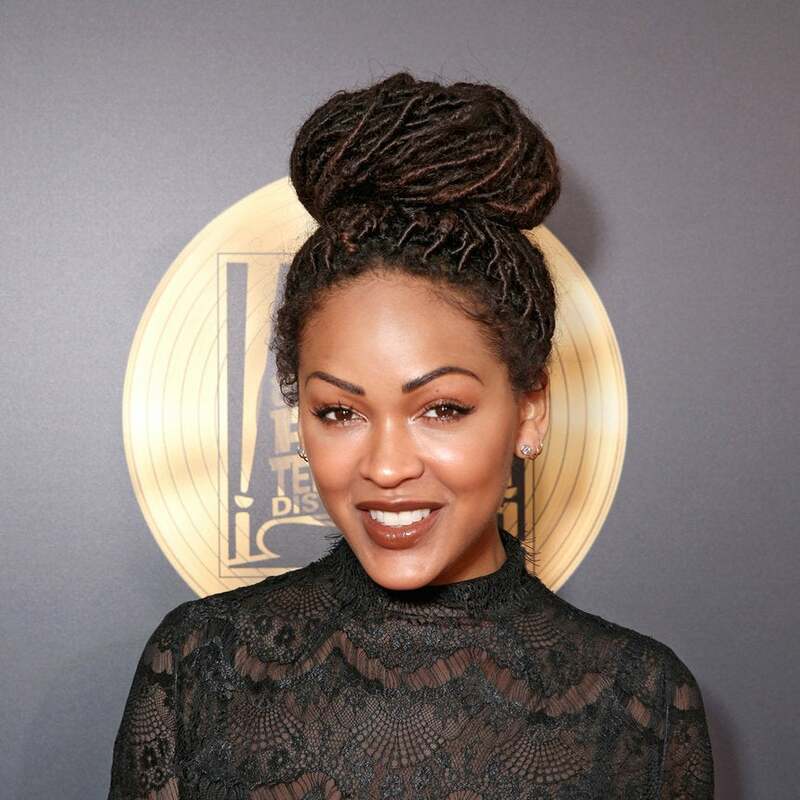 Sometimes you have to give style props where they're due and in this case we're showing major love to Meagan Good. The star never fails to step out looking flawless and for that she definitely deserves a moment of appreciation. Check out some of her most fabulous looks, just because. 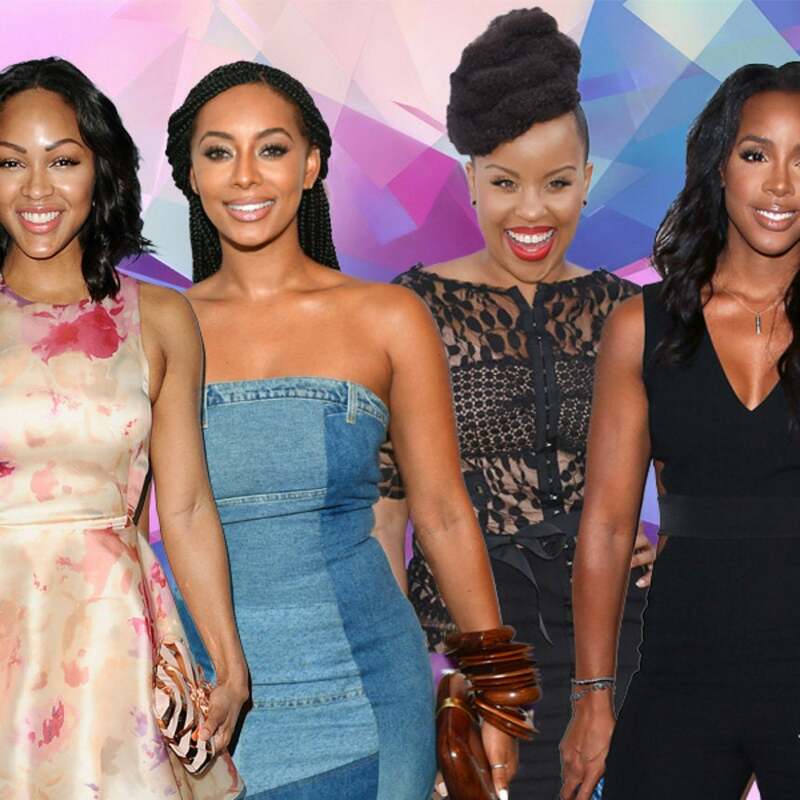 The BET Awards is one of the most highly anticipated red carpets of the year. Hollywood’s biggest and brightest black stars always step out dressed and ready to impress. This year was no different. The red carpet was definitely on fire! 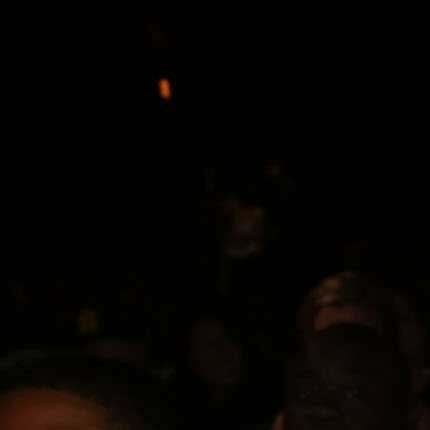 The annual event -- hosted by “Black-ish” stars Tracee Ellis Ross and Anthony Anderson -- was attended by style stars such as Erykah Badu, Jennifer Hudson, Usher, Alicia Keys, Nicki Minaj, and Kelly Rowland, just to name a few. Here's a look at all the red carpet awesomeness. Which stars do you think desereve best-dressed honors? Today the Franklins celebrate four years of marital bliss. On their fourth wedding anniversary we pay tribute to their love by looking back at the photos that captured their love for each other perfectly. The suave and fearless surgeons are checking in and shaking things up. 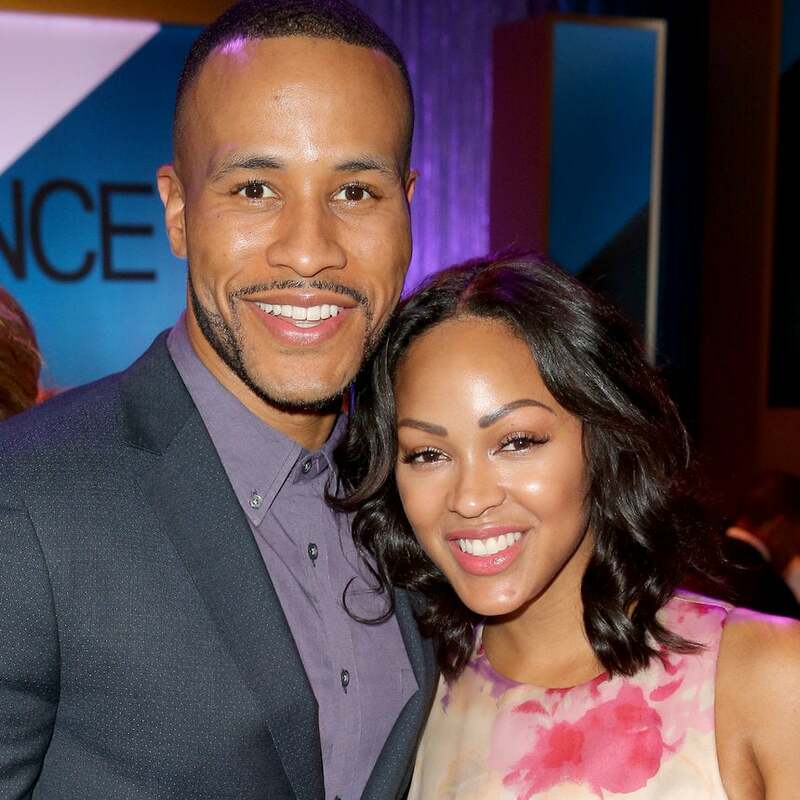 Seeing ESSENCE Festival Empowerment speakers Meagan Good and Devon Franklin together will really make you believe in love. See?! Plus, Fantasia shows of her new beau, Idris Elba talks James Bond, and The Cosby Show celebrates 30th anniversary. 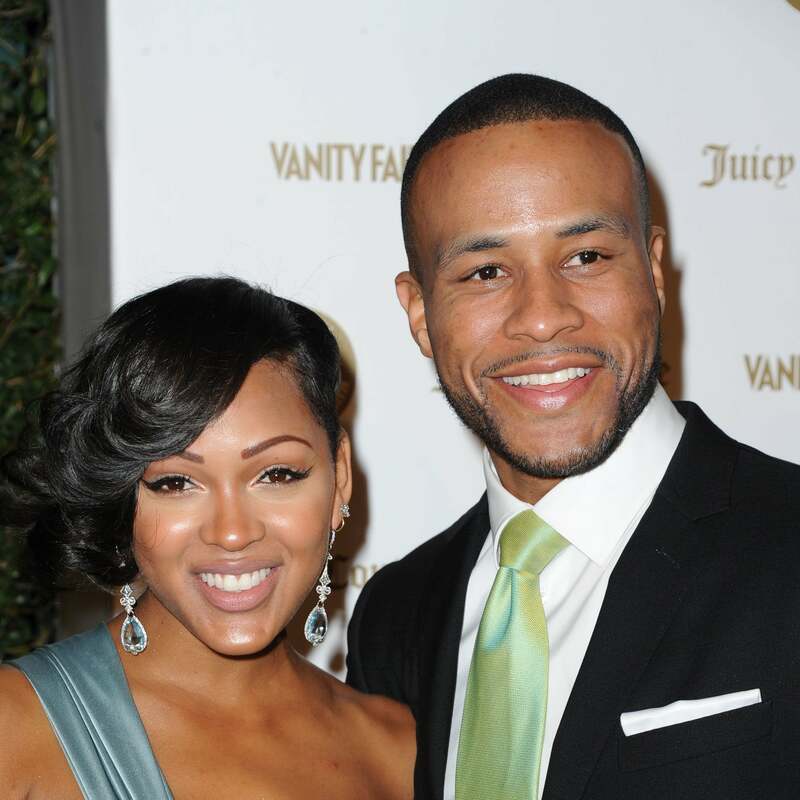 We've always thought Megan Good was drop dead gorgeous, but her new short haircut takes her look to a fabulous new level! Cut super-close in the back and angled in the front, the style is chic, crisp, and a definite departure from her super-long look of the past. Here, we look back at the actress' hottest hairdos since she first stepped on the scene.